All gambling enterprises in the UK require a casino license. The UK gambling industry provides various forms of gambling including sports betting, casino games, gaming machines and bingo. All these are made available both online and on the high street from operators with the necessary licences. All these forms of gambling in the UK are regulated by the British Gambling Commission which reports to the government’s Department of Media, Sport and Culture. The Commission, however, does not regulate spread betting; the Financial Conduct Authority governs spread betting. The Commission ensures that the operators offering gambling services meet the set standards. Apart from the commission, the Licensing Authorities also play a part in gambling regulations. They are the local authorities that operate through Licensing Committees. What Is The Purpose Of A Casino License? To prevent gambling from being a source of disorder and crime, being associated with disorder or crime or being used in support of criminal activities. To ensure that gambling is conducted fairly and openly. To protect children (persons under the age of 18) and vulnerable people from being exploited or harmed by gambling. Through the power the Commission is given, it has the duty to issue personal and operating licences. The Commission specifies the general conditions for licencing for every type of licence including individual licence conditions it may consider appropriate. It also regulates the licence holders and issues codes of practice in regards to how gambling facilities are supposed to be provided. It is also the duty of the Commission to investigate and prosecute illegalities in gambling. The correct type of licence has to be issued for the stated form of gambling to take place. Gambling itself can be defined as either Betting, participation in a lottery or Gaming – which means playing any game of chance to earn a prize. Gambling involves both online and land-based gambling which has no separate definition in the UK legislation. i) Non-remote operating licences which need to be accompanied by a premises licence. ii) Remote operating licences to allow online activities. Operators conducting both remote and non-remote activities must have both operating licences and the provisions outlined in the Gambling Act of 2005 (2005 Act) have equal implications for both services. Licencing applications are only made to the Gambling Commission who determines if the applicant is fit to go on with the licenced activities. This is only made possible after extensively investigating the applicant and meeting all the licensing objectives. Any person across the world can apply for the operating licence, but the Commission must first be convinced that the location of the gambling equipment is suitable. As part of the process of application, the applicant also has to meet all the Commission’s suitability requirements. For the application procedure, application for both remote and non-remote operating licences can be made through the online application system by filling the online application form, but for remote licencing, only online submissions are accepted. All supporting documents including the detailed procedures and policies must accompany the form on the website. Most of the requirements are similar but some nuances may apply since the remote and non-remote businesses have different models. Before an application review is complete, the timing will depend on how complex the business or corporate structure is. Applications can possibly take two to four months (or even up to 6 months) before being determined from the time of submission. Reviews also could take longer due to the high level of scrutiny that land-based casino licencing usually require. Any land-based operating licence offered is granted in perpetuity, and is subject to suspension, surrender, revocation or lapse. The annual and application fees fluctuate according to the licence category and the gross gambling yield. External and society lottery management operating licences can be provided for non-commercial lotteries. Even so, the operating licences cannot be availed to commercial lotteries other than the National Lottery. Any customer aged 16 and below is not allowed to play the lottery while any child below age 18 is not allowed to play any form of gambling. The law does not ban any local resident of Great Britain from gambling. 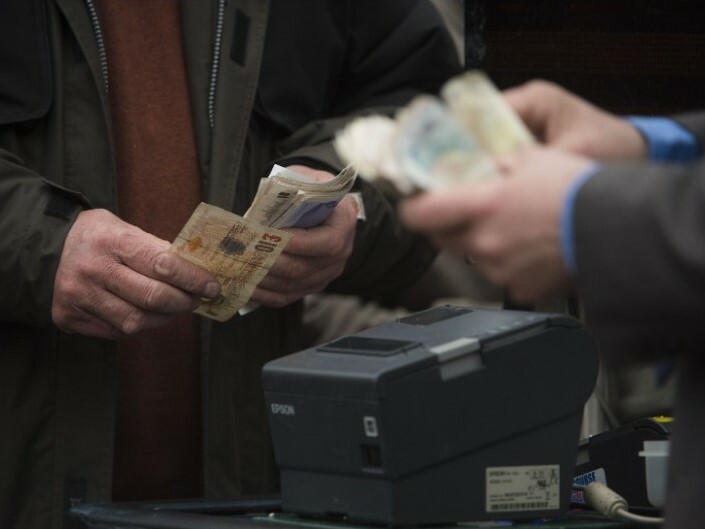 Nonetheless, strict social responsibility requirements are outlined in the Licence Conditions and Codes of Practice (LCCP) to prevent underage gambling, identify and manage problems and at-risk gamblers, govern customer interaction, govern gambling management tools, offer national and locals schemes for self-exclusion and monitor gambling advertisements. Apart from the stated demands, the following list describes detailed LCCP requirements that have to be satisfied.